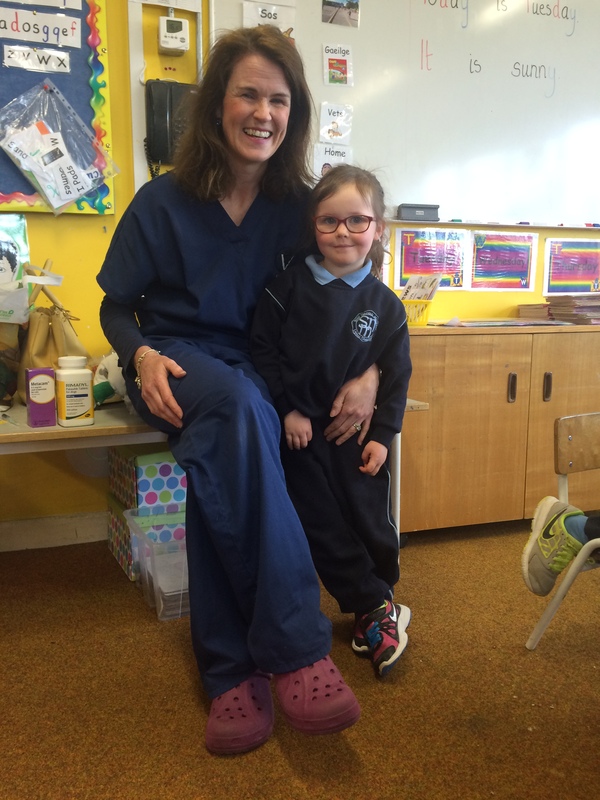 We had a visit from Lily May and Rose Kelleher’s Mum, Norma recently. 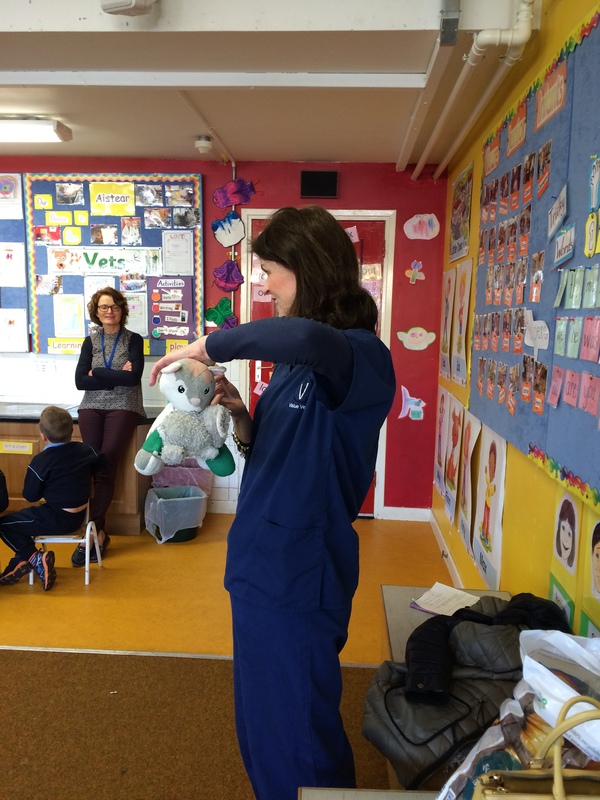 She is a vet and told us all about her busy job. 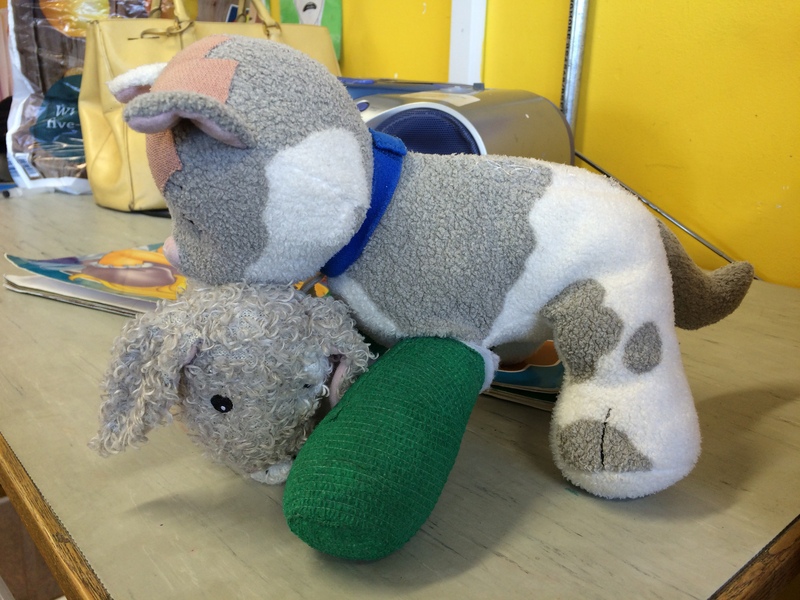 The children learned a lot from her visit.